Did the DOJ go crazy in changes to ASCAP/BMI consent decree? 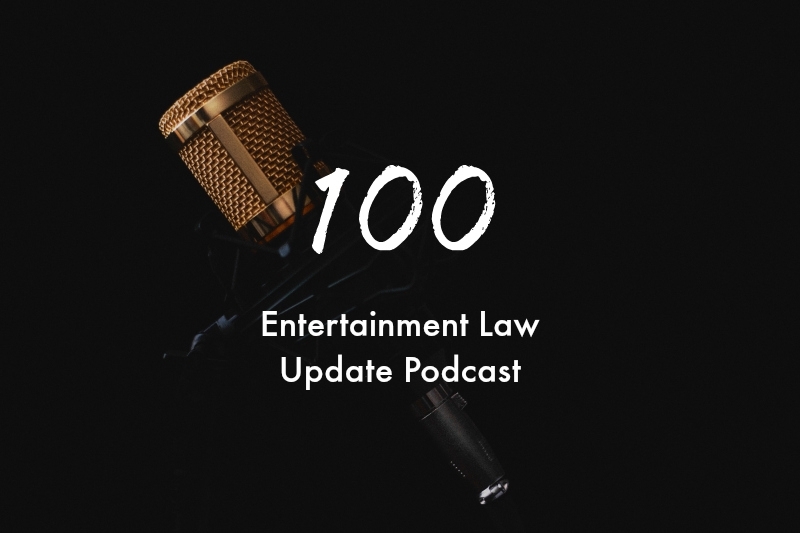 Click the arrow to listen to Entertainment Law Update Podcast Episode 73 or subscribe in iTunes. Is Buck Rogers is still protected by copyright in the 21st Century? Will the courts tell Google no "googling" of prospective jurors? Did producers of the film ‘The Good Lie’ ... Lie? These topics and more are available by clicking the arrow in the bar above or by subscribing to the podcast in iTunes. Please leave us a review in the iTunes store. This post contains affiliate links. That means I may receive a benefit if you click a link.